Medium power screw-on connector, operating in the range DC-11 GHz. Type N connector was designed initially in the 1940s by Paul Neill for the US Army Navy. Later on it became standardized per IEC 60169-16. 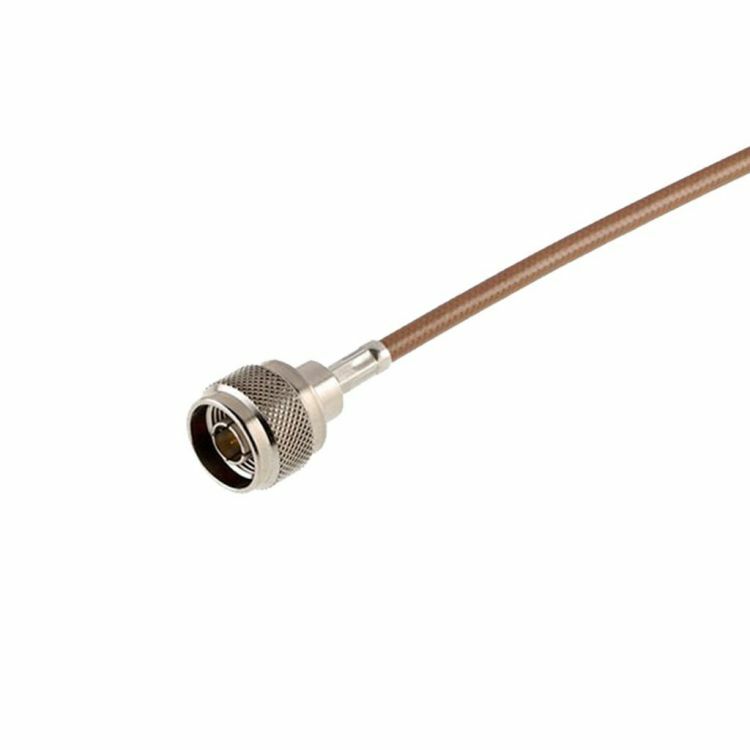 N connectors can be found in many RF applications in all markets. A high frequency version operating up to 18 GHz is also available for test and measurement (part series R163, AEP 4500-4999).